Well hello there! Not much is going on in the gaming world today, but here's a little treat that makes up for the severe lack of interesting news. Nintendo and its Wii U console have a massive JRPG on the verge of being released, and fans of the genre have been patiently awaiting its release for years. Tomorrow is the day that all ends meet, the day that Xenoblade Chronicles X storms into the English speaking world. Chances are there is little "on the fence" when it comes to this title. If you have heard about this game and are interested in it, you're going to be buying it. No launch trailer necessary. It's the marquis game of the Wii U's holiday line-up, and Nintendo's home console is severely lacking in the RPG genre, making this little oddity in space a real selling point for those looking for something a bit more expansive and deeper than the average Donkey Kong or Mario game. While the world rests its wriggling fingers on a DualShock 4 and plays a bit of Fallout 4, Nintendo fans finally get an open-world RPG they can finally call their own. Oh happiest of days! Joey is a huge jerk and has already pumped an absurd amount of hours into it, and he emerged a fan for his review. 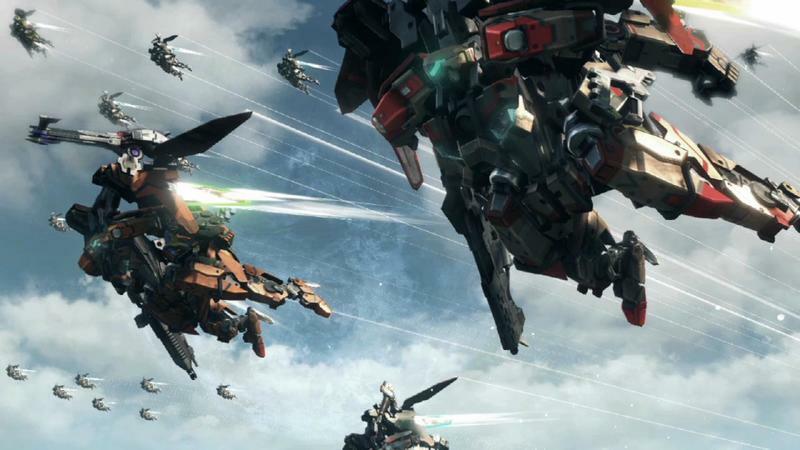 The rest of us no longer have to wait, Xenoblade Chronicles X launches tomorrow for the Wii U.